How can I tell if I am brushing and flossing properly? Welcome to our dental office – we’re very happy you found us. 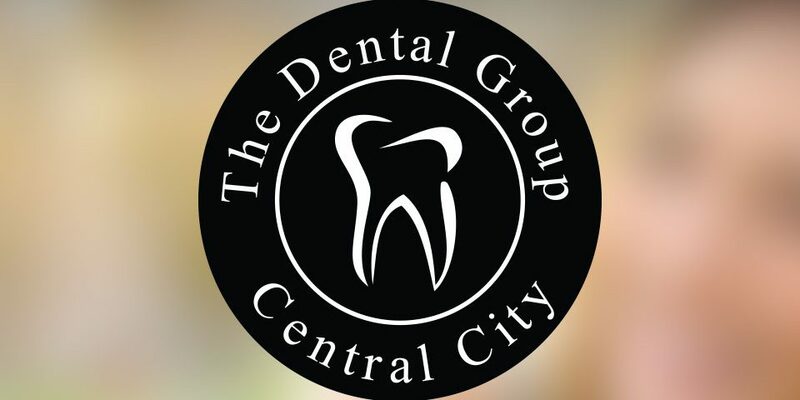 We’re a family dental practice that takes a great deal of pride and satisfaction in providing the highest standard of care. Our entire staff is dedicated to helping your family achieve and maintain the best possible oral health. Part of that includes going out of our way to make your visits as relaxed and comfortable as possible. Our patients are treated like they’re members of the family. We’ll do everything possible to make your family feel at home and comfortable while they’re here. 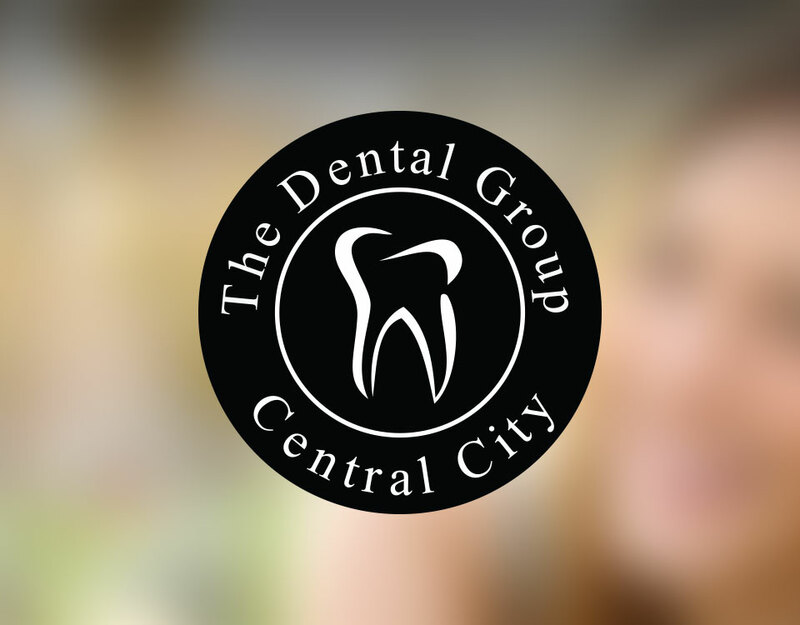 The pages on our website will tell you about our practice and the dental procedures we provide, but they also include some useful information about general dentistry. We want our patients to be informed. We encourage you to explore our website thoroughly and for as long as you like. 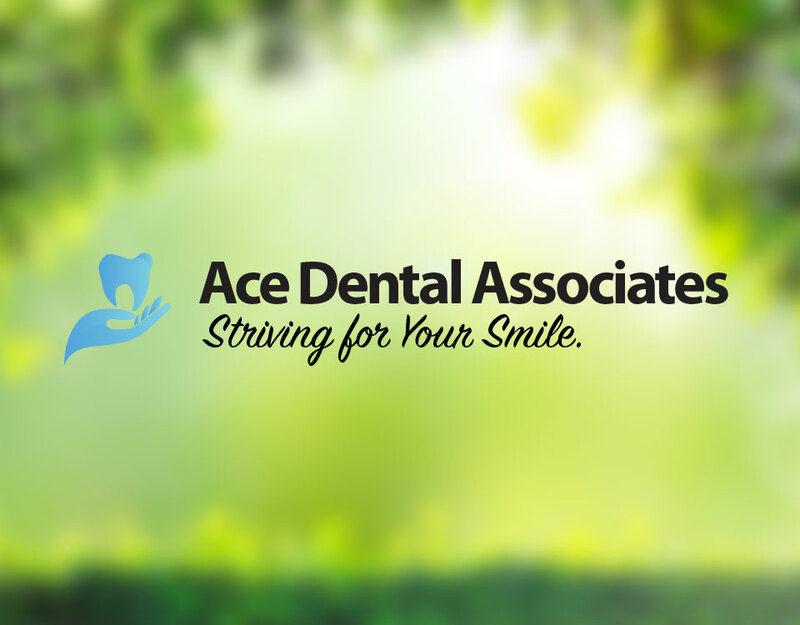 We’d love to be your oral health partner and help you have a beautiful smile. Healthy teeth and gums, along with a great smile, can lead to a happier, healthier life. You’ll gain self-confidence and improved overall health and well-being. Aren’t those both worthy goals? Let’s work together to make it happen! Got a question? Let’s discuss it! For immediate assistance, please call us at 604 585 2345. We are open 7 days a week with hours to serve you.